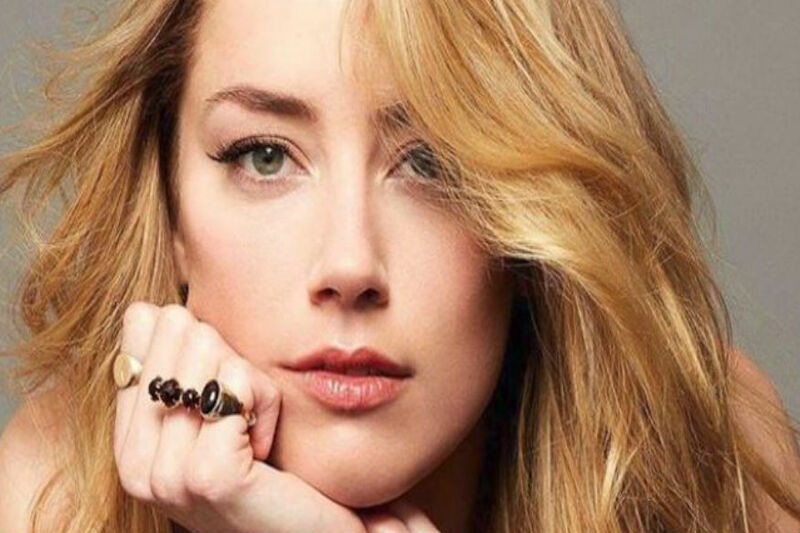 Amber Heard has become the latest woman to join L'Oréal Paris as a brand ambassador. The Texan actress and "Justice League" star was unveiled as the cosmetics giant's latest recruit during the Cannes Film Festival, where she took part in the makeup brand's event, "The Worth It Show." "To become a spokesperson for this dynamic, world-loved beauty brand that's been telling women we're worth it since before I was born, and to join the L'Oréal Paris family of changemakers is such an honor," said Heard in a statement. "I feel like these women -- my fellow ambassadors -- represent a voice, a power, a movement, an opinion." Keen to get into her new role, Heard has already starred in two makeup tutorials published on L'Oréal Paris's Instagram account, featuring a 1940s-inspired Hollywood beauty look and a modern red carpet style involving metallic eyeshadow and a vivid pink lip. The news comes at a busy time for Heard, who is set to star next alongside Elisabeth Moss in the upcoming movie "Her Smell" and "Aquaman," which hits theaters in December this year. Heard joins a star-studded cast of L'Oréal Paris ambassadors, including Dame Helen Mirren, Eva Longoria and Julianne Moore.